Hey, guys! How have you been doing lately? Are you working hard, or hardly working? HAHA Well, in my case, I've been struggling to work. I have depression and other mental health issues that interfere sometimes. It feels like pulling teeth just trying to get anything done. So, this week is going to be a quick, yet important post. Dialogue. It's either your best friend or your worst enemy. 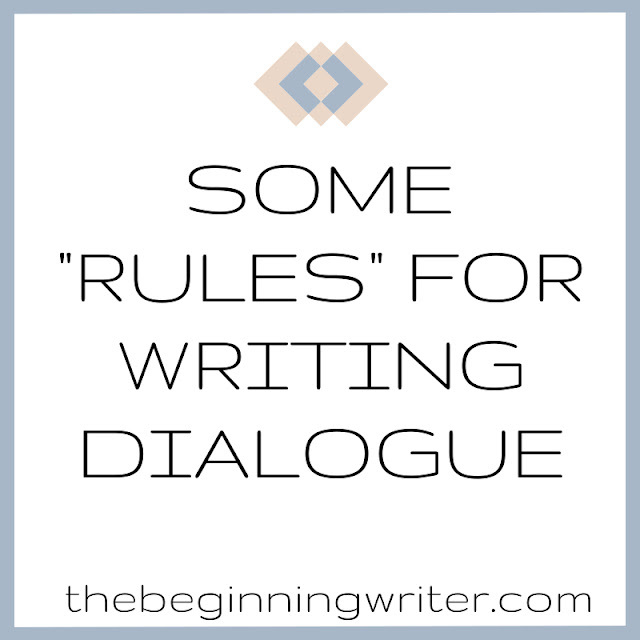 Writing smooth dialogue is absolutely integral to quality writing, and that can be kind of intimidating. So this week I want to cover a few "rules" I read about in a book called, 90 Days To Your Novel, by Sarah Domet. Avoid beginning a scene with a line of dialogue. It's a good idea to first orient your reader to the setting and who is present at the scene. Readers process information in the order they receive it, so if you launch into dialogue before setting the scene, they may not know who is speaking and to whom. Be sure to describe what your character is doing while he is speaking. When one character tells another he loves her, is is looking at the floor? Is he flipping through channels on the television set? 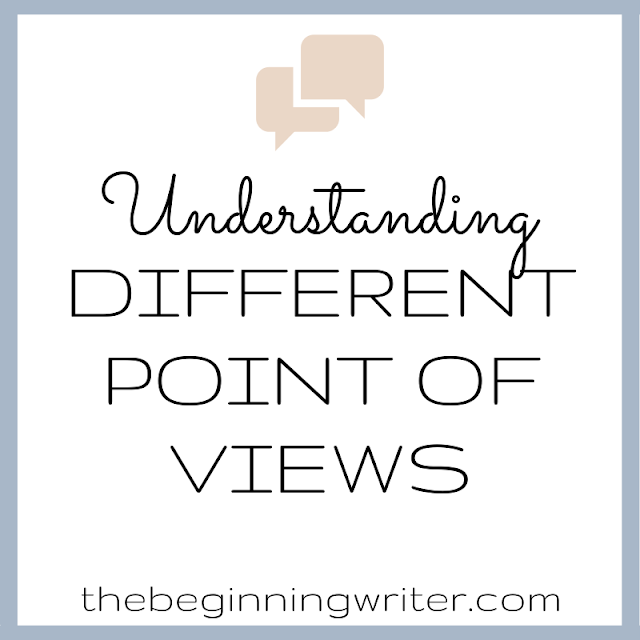 Be sure to give some insight into what the characters are thinking versus what they are saying. Such a contrast will provide tension in your scene. "I love you, too." Ricky said. He doubted there was such a thing as love. His ex-wife told him she loved him all the time, all the while sleeping with his brother, Mickey." Less is more when it comes to dialogue. People don't often speak in long paragraphs. At least not without some breaks. Dialogue scenes can quicken the pace of a novel and give your reader a needed rest from long paragraphs of exposition or description. Your characters should all speak differently from one another. If you randomly extracted a line of dialogue from your novel, you should be able to tell to whom it belongs simply by analyzing the dictation, content, and tone. Make sure you include dialogue tags so we know who is speaking and to whom. A simple, "he said" or "she said" usually works best and does not draw attention to itself as "He pontificated wildly" might. Your goal is to aim for invisibility when writing dialogue tags, so this is not the best place to demonstrate your creativity. Avoid too many adverbs in your dialogue tags that tell your reader how to "interpret" a line of dialogue. Consider this example: "'I hate you, I hate you, I hate you, Ricky!" Penelope is saying something as strong as "I hate you, I hate you, I hate you," we can assume she's saying it angrily. Your dialogue should be able to, pardon the pun, speak for itself. Trust that your reader will "get" it. Avoid overusing exclamation points! These can be easily distracting and irritating to your reader! Plus, it makes it seem like your characters are breathlessly exclaiming something, when this isn't always the case! Punctuation should, like dialogue tags, never draw attention to itself! Never ever! Always read your dialogue out loud. When you do this, you'll be able to pick up on awkward phrases and dialogue that sounds stilted. It will also help you generate ideas. Well, that's all for this week. I know it's not much but I am still getting back on my feet. Next week I'm going to take a more in depth look at dialogue so be sure to come back for that.